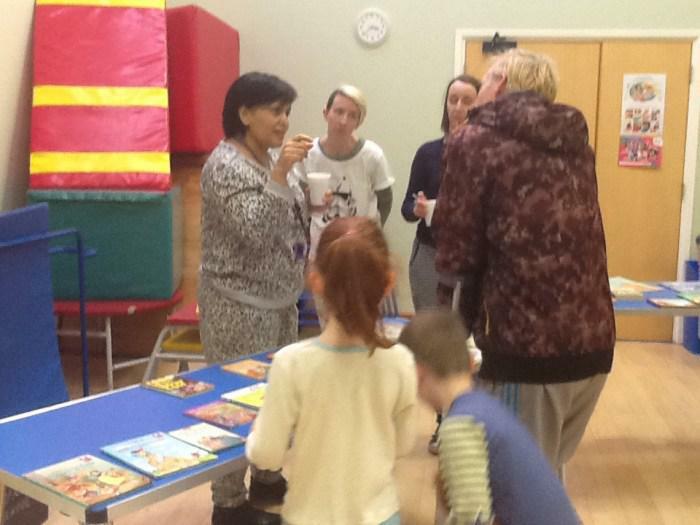 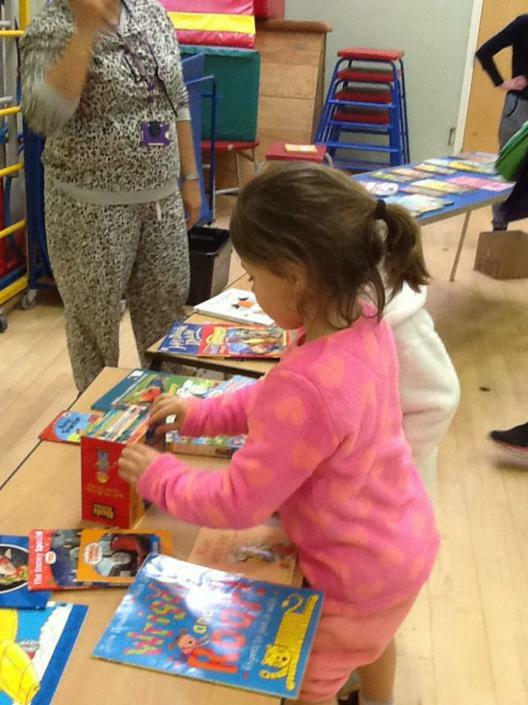 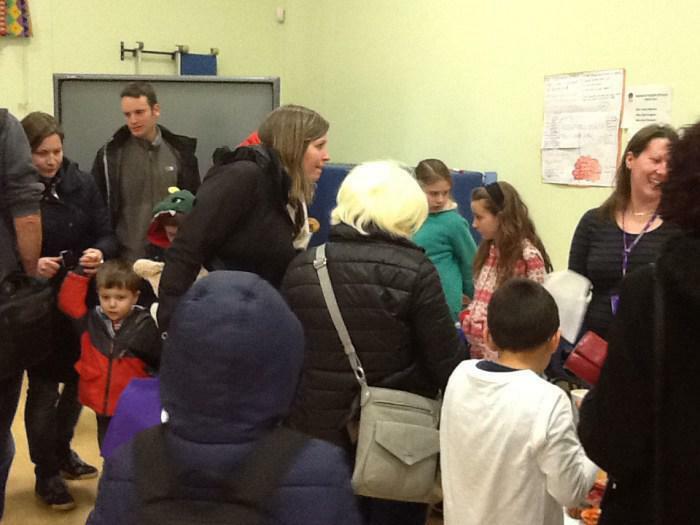 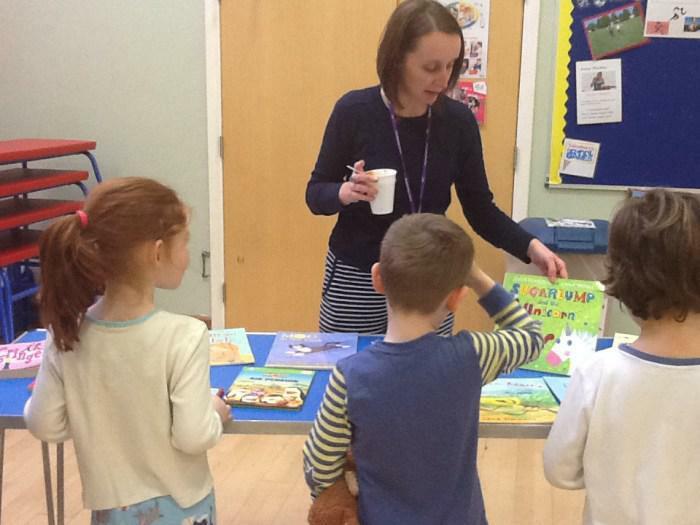 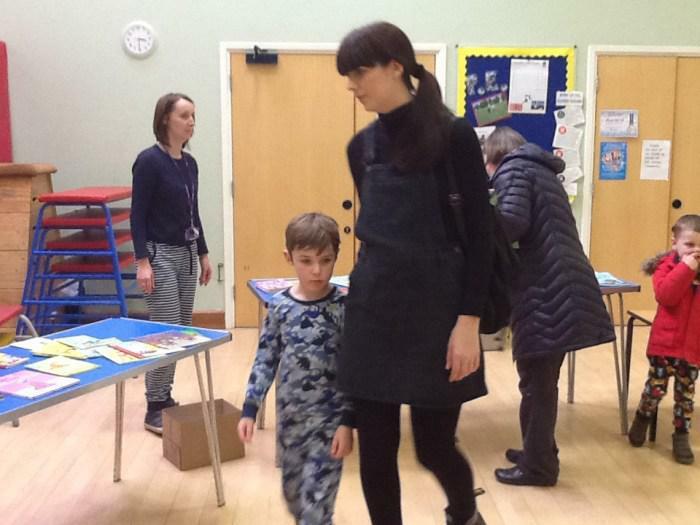 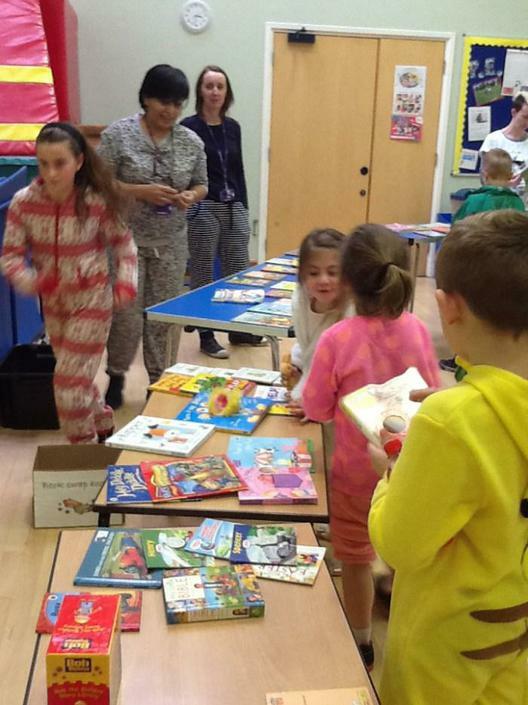 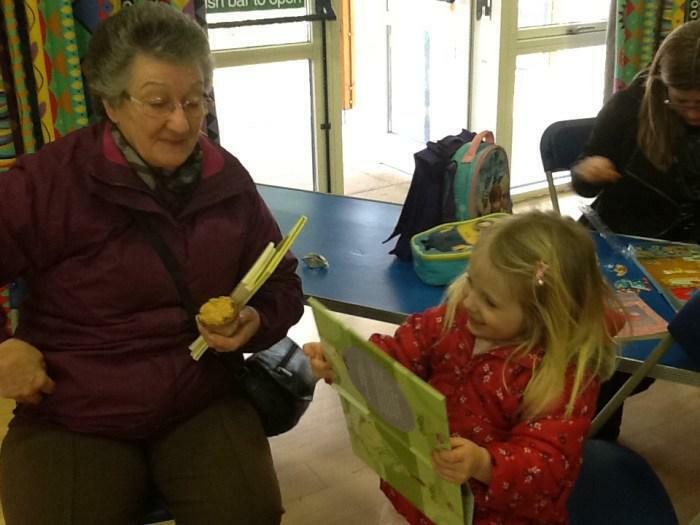 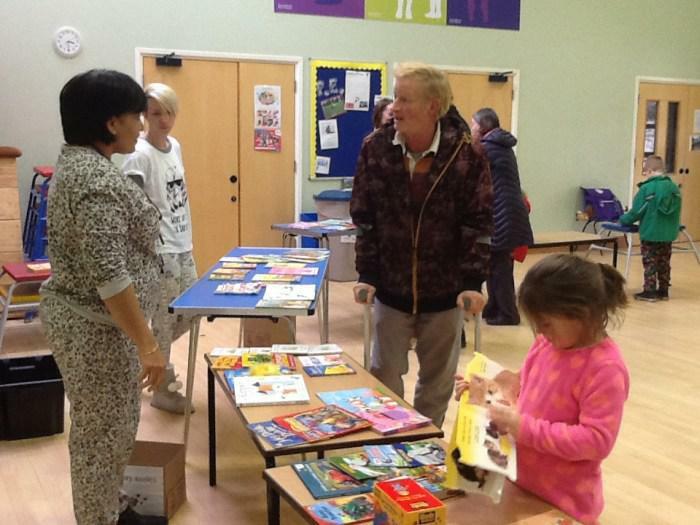 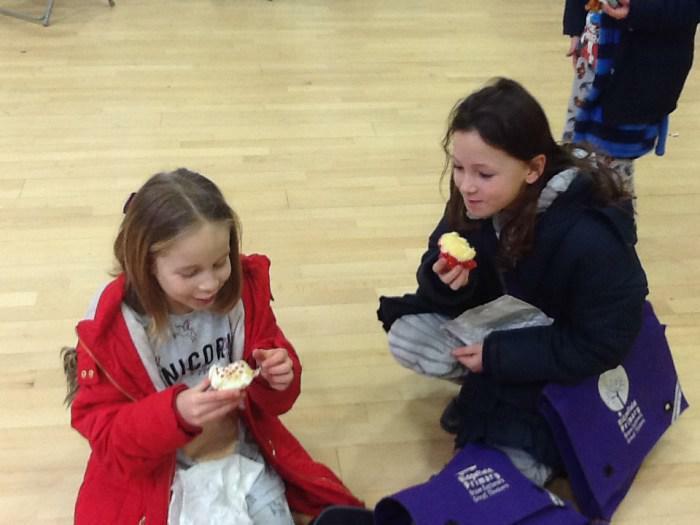 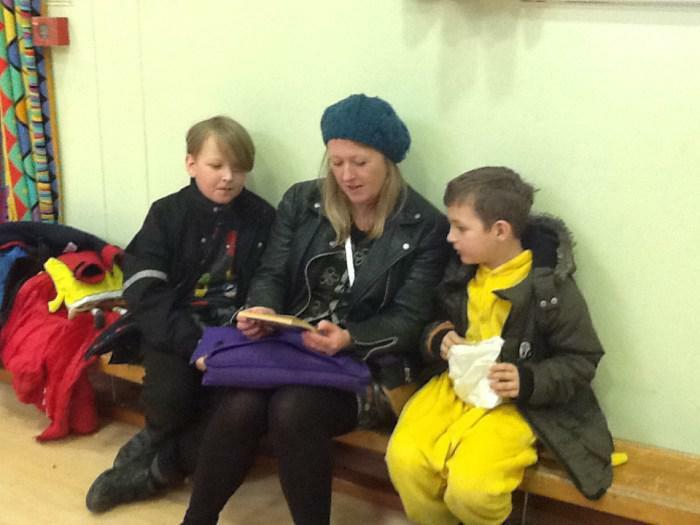 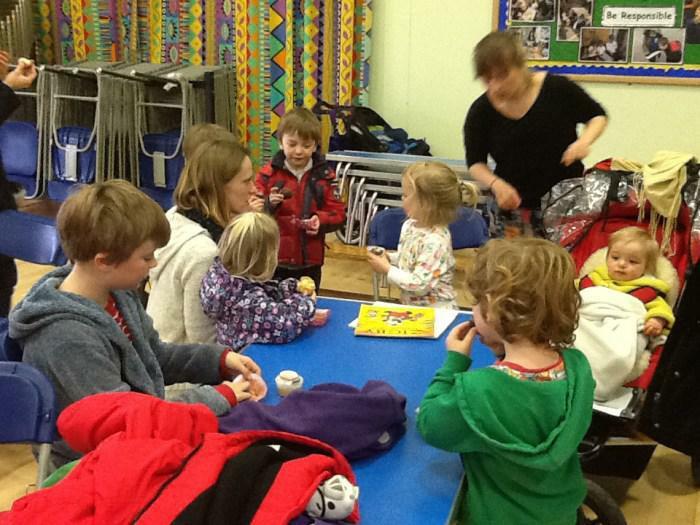 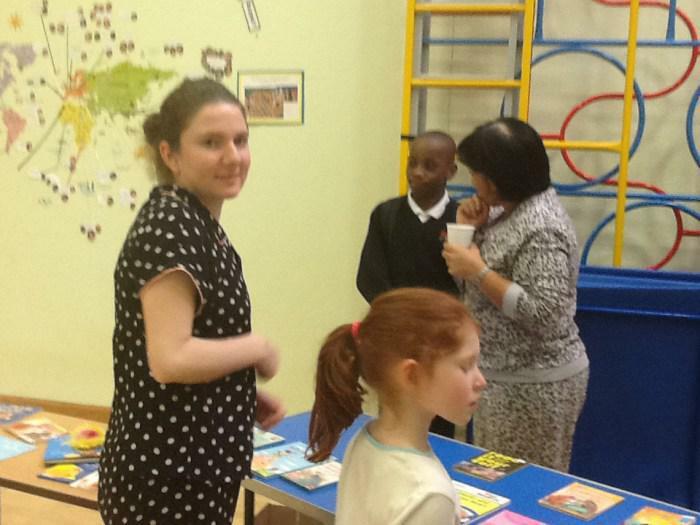 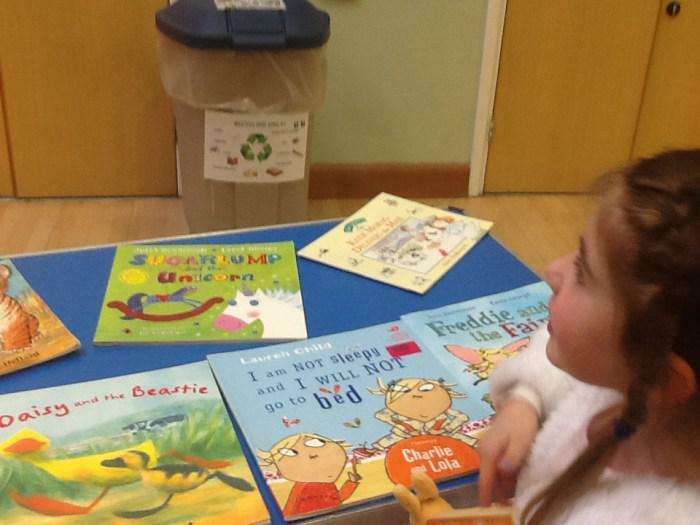 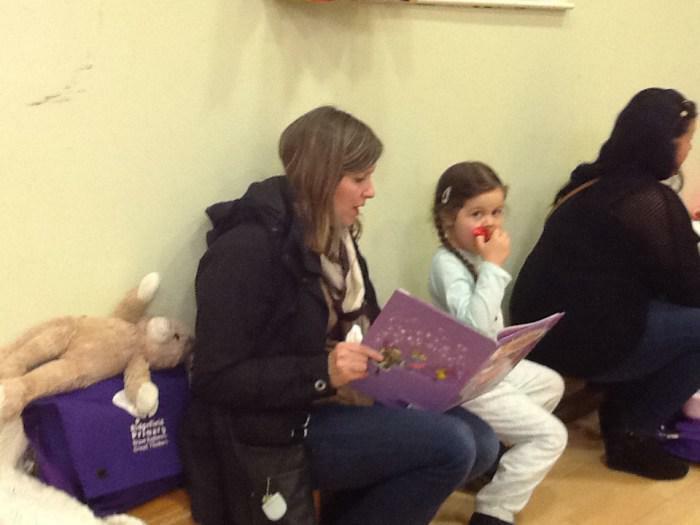 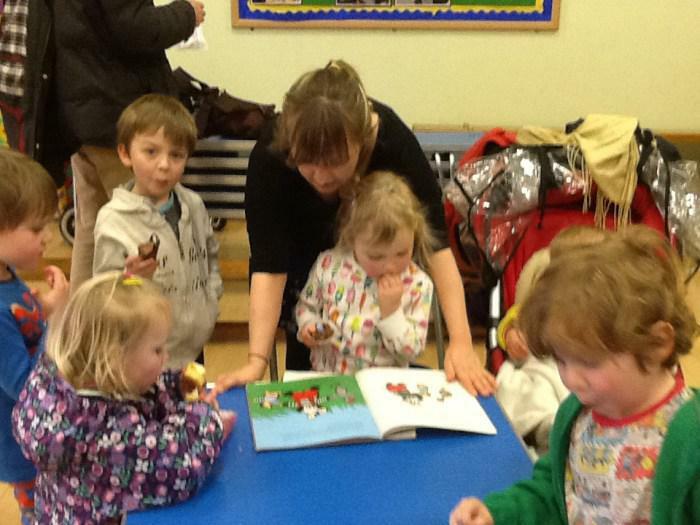 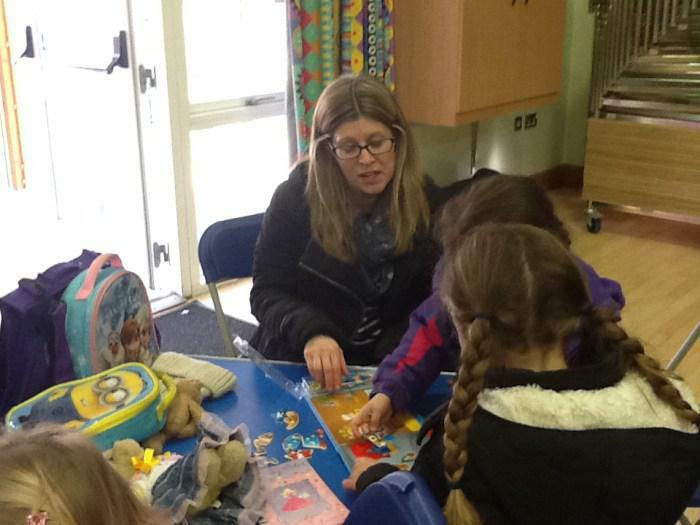 On Thursday after school, there was a Book Cafe and Book Swap. 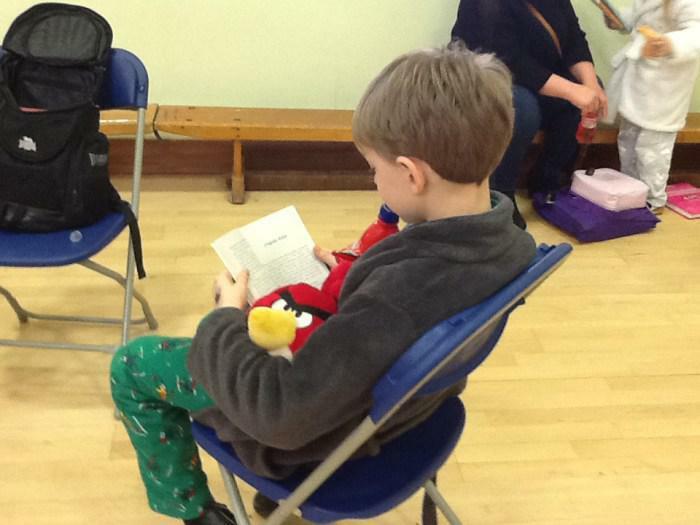 Toasted and buttered books (with either jam or kiwi marmalade and a pot of tea) were available to enjoy and exchange. 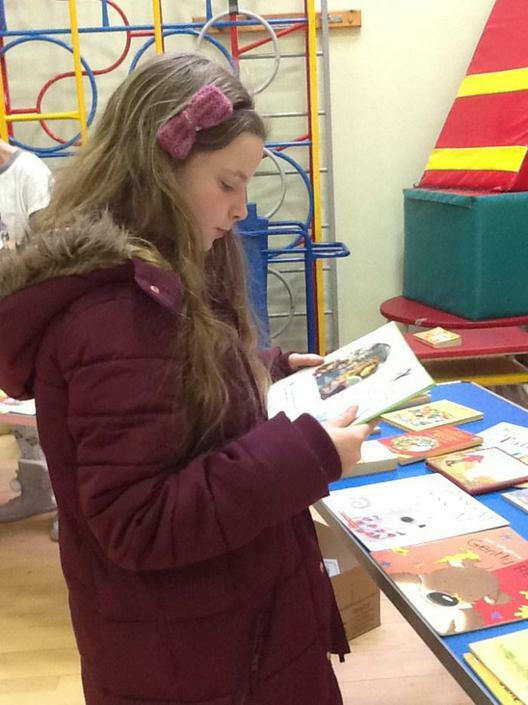 If this didn’t appeal, then one could simply bring in a book from home for others to enjoy, and take home a different one to own and love. 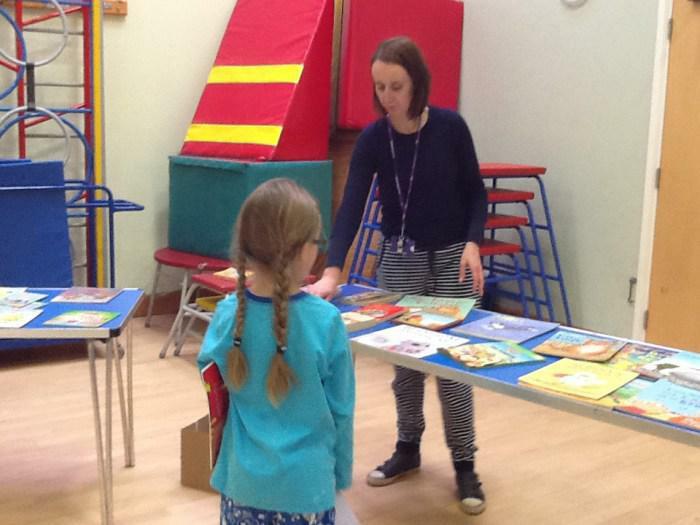 It was lovely to see so much interest in reading, and in giving a new lease of life to old books.